We’re sponsoring multiple industry conferences and tradeshows this year. Check out our schedule and click the event to find out more. If you’d like to set up time to meet with us at any of these events, please fill out the form below. GuildQuality is presenting “Why Being a Customer-Centric Company Matters” on Monday, March 7th from 2:45 – 4:00pm at the Conference. 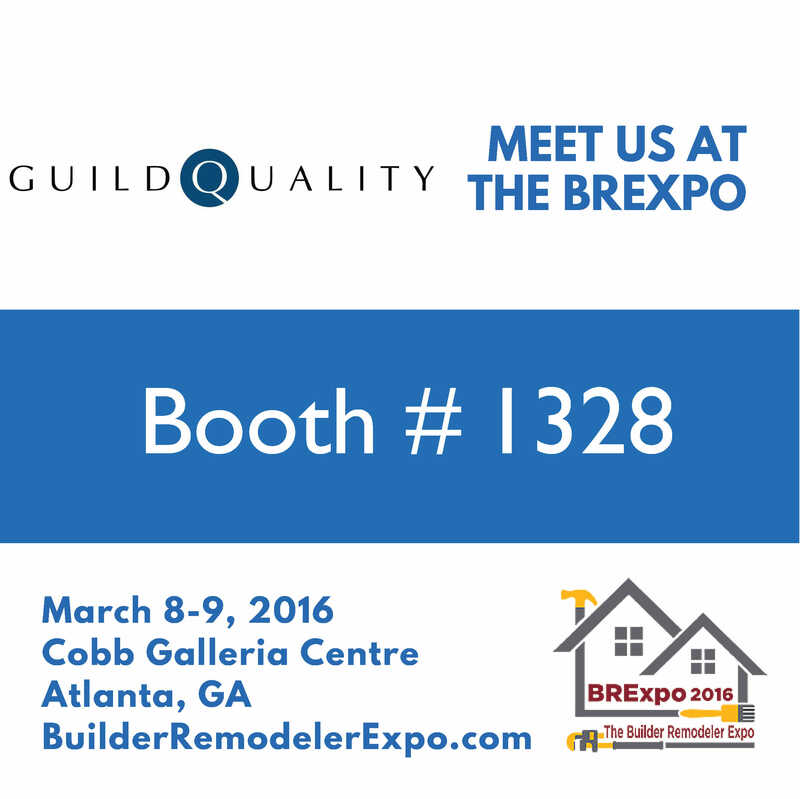 GuildQuality is exhibiting at the show in booth #607. Fill out the form if you’d like to set up time to meet with us at the show.